Ed Hearn joins us on the Foundation of Sports. 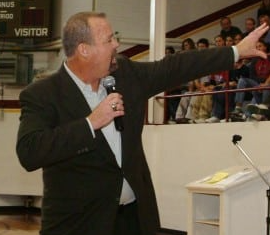 He was a Catcher for the 1986 World Champion New York Mets, whose battles on and off the field forged his career as a Professional Speaker, Author, and Founder of the Bottom of the 9th Foundation. 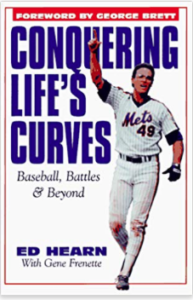 His book, “Conquering Life’s Curves: Baseball, Battles, and Beyond,” reflects his journey. Ed shares his insights on his time in baseball, including being part of the 1986 World Series Mets, and the impact of his teammate Gary Carter. After baseball, he showed strength and toughness through not only his 3 kidney transplants and health issues, but also helping others through character by creating the Bottom of the 9th Foundation. From an invite from a friend who played for the Kansas City Chiefs to fill in as a speaker at a local Rotary Club event, he used that as a bridge to become the first current professional athlete to have received the coveted CSP designation from the National Speakers Association. Coach Chris Sperry is a baseball coach that helps his players on the field, but also, “navigate a path that leads to their Big League in life,” off the field. He has coached at every level, including 18 years at his alma mater Div. 1 – University of Portland. He now operates, Sperry Baseball Life,” which provides skill instruction, college life guidance, and youth coach mentoring. He has positively impacted many of players. 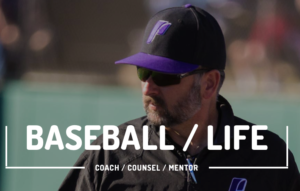 Coach emphasizes being prepared, and while pursuing your hopes and dreams on the field, have a backup plan for doing something you truly enjoy in life after baseball. He is the author of the article, “Stay at 17 inches,” which uses the metaphor of home plate for life. 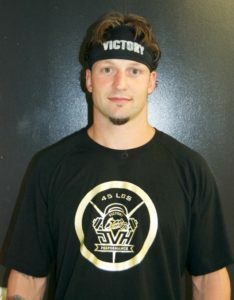 In the article, he speaks about being accountable to yourself and your teammates, and connecting the lessons learned on the Baseball Diamond to everyday life. In the episode, Coach uses the analogy of hardware and software (hardware being the physical tools, and software as the character traits) to speak about not only the 5 tools on the baseball field, but what characteristics are necessary to use every ounce of your potential on and off the field. 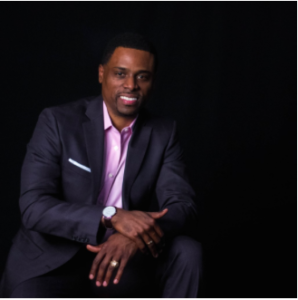 Daron Roberts joins us on The Foundations of Sports to discuss his journey from Harvard Law to the NFL, and the steps he took to follow his dream. He speaks about how working the Steve Spurrier Summer Football Camp with his good friend was the pivot point that motivated him to pursue his true calling of coaching. 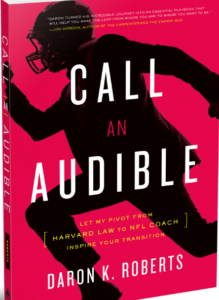 He shares the stories from his book “Call an Audible“, including the phone call from Coach Herman Edwards that provided the opportunity, and “Operation Houston” which details the behind the scenes account of Daron’s 1st game as a NFL coach. 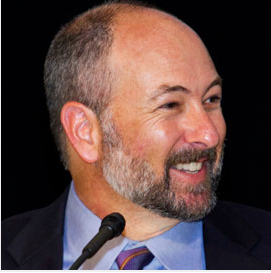 Daron is the founder of the Center for Sports Leadership and Innovation at the University of Texas. With his team, their curriculum teaches how sports can play a positive role in the lives of young people, and how they can be leaders on and off the field. Through their programs of C.L.E.A.T. (continuing leadership and ethical athletic training), Captains Academy, Fellowship programs, and financial literacy, the CSLi sets an example for others to learn and follow. 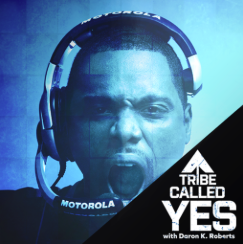 His podcast, Tribe Called Yes, brings his audience closer to the world’s most notorious risk takers, trailblazers, and enemies of the status quo. Daron founded the 4th and 1 Foundation, that provides football, test prep and life skills through his annual summer football camp. They provide a blueprint for all the characteristics necessary to be successful in life, and to be a great teammate and role model on and off the field. 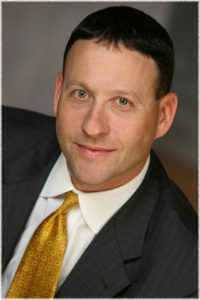 Ross Bernstein is an author, speaker, and part of the Herb Brooks Foundation. He is the best selling author of nearly 50 sports books. 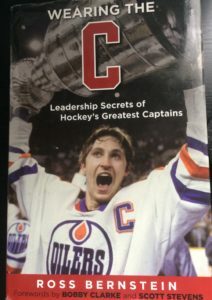 Ross created, The Champions Code: Building Relationships through life lessons of Integrity and Accountability from the Sports World to the Business World. In his writings, speaking, and keynote speeches, he emphasizes the characteristics needed for a winning team, and winning atmosphere. He provides us insight into the DNA of Championship teams, and why passion and winning the right way is so important for continued success on and off the field. 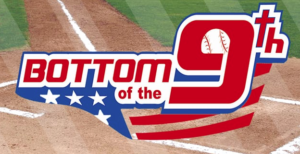 In this episode, Ross shares stories about Harmon Killebrew, Kirby Puckett, Jack Morris, and # 99, Wayne Gretzky, all with the common theme of using your talents to help your teammates. Ross also talks about the impact of Coach Herb Brooks on his life and his career. 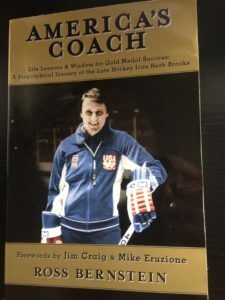 Ross was part of the team that started the Herb Brooks Foundation, which keeps the Coach’s legacy alive through getting all kids to play hockey. “Make hockey fun for kids and let them love the game the way we did,” Coach Brooks. 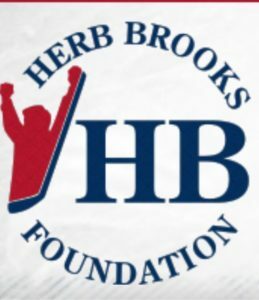 Through the Rink Rats Program, Hockey Clinics, and scholarships, the Herb Brooks Foundation is helping kids learn the life lessons of teamwork, hard work, integrity, and accountability through the game of the hockey…the same life lessons that Coach Brooks instilled in the 1980 USA Men’s Hockey team that won the gold medal at Lake Placid. 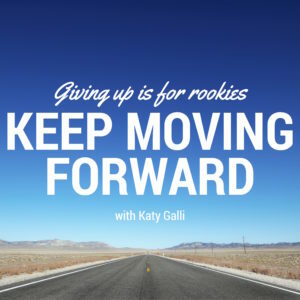 On the inaugural episode of the Foundations of Sports, we welcome Katy Galli of Keep Moving Forward Podcast and Brand. Katy uses her background in Collegiate Track and Field to help former college and pro athletes transition from the athletic field to the next phase of their life. 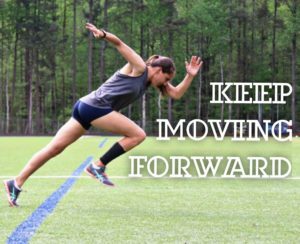 In this episode, she talks about how her final collegiate track competition and the plane ride home was a launching point for her work with Keep Moving Forward. 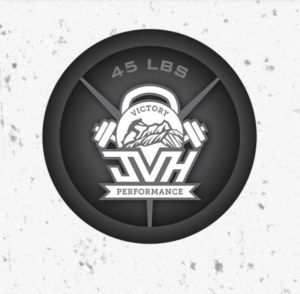 She speaks about how to apply the “athletes mindset” to accomplish any goal, her inspiration from Walt Disney, and the goal of interviewing Dwayne “The Rock” Johnson for her podcast. 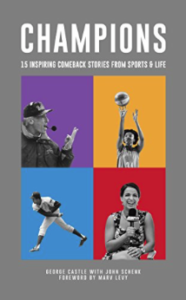 Katy’s podcast features the stories of former professional and collegiate athletes who’ve utilized the lessons and values developed in their sports to start their own businesses. 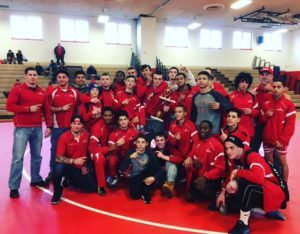 The key to their transition is seizing every opportunity presented on their journey and then eventually honing in on that one true calling…that one passion that takes them beyond the athlete they once were.